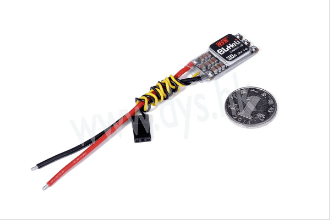 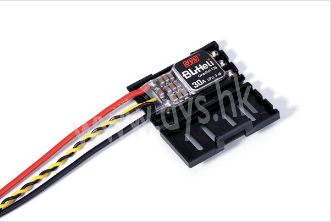 The new DYS XM30A ESCs are specially designed for high KV power racing motors. 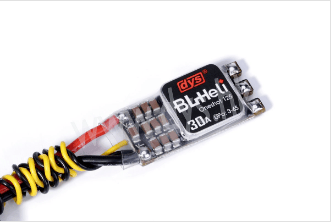 The small size and integrated solder pads make for a cleaner and easier installation and are matched perfectly with the new DYS MR /SE series brushless racing motors. 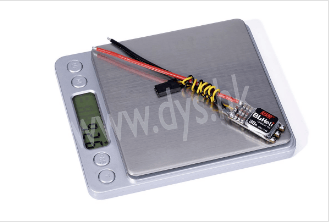 The lighter weight PCB board also improves impact resistance.